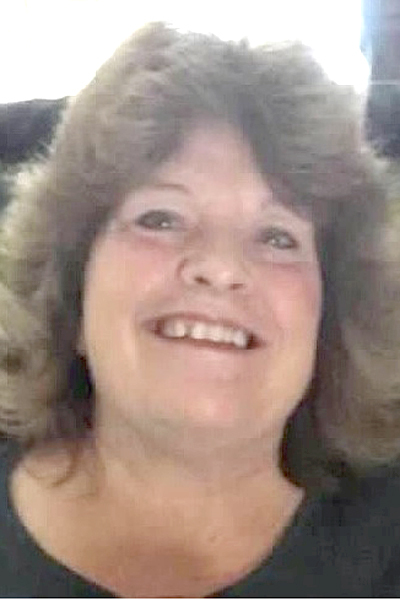 ANDOVER — Mary K. Ragalyi, 62, died unexpectedly Thursday, April 11, 2019, at the UH Andover Medical Center. She was born Dec. 15, 1956, in Cleveland, a daughter of Albert and Charlotte A. Naser Greene. Mary was employed at the UPMC Kinsman physician office, at Andover Industries and Kennametal Inc. in Orwell. Survivors include her husband, Albert A. Ragalyi Jr. of Andover; her stepdaughter, Tasha Jafelice of Mentor; her parents, Albert and Charlotte Greene of Andover; a brother, Robert Greene of Leroy; and a sister, Sally Harmasek of Burton. Calling hours will be 6 to 8 p.m. Tuesday at Baumgardner Funeral and Cremation Service, Andover. A graveside service will be 11 a.m. Wednesday at Gustavus Cemetery.